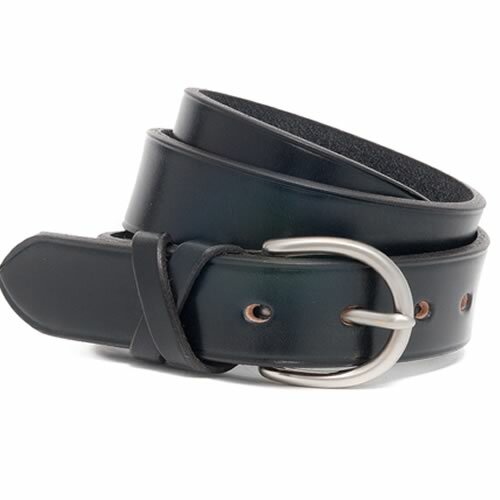 The McRostie ‘Albion’ narrow leather belt is a most useful belt to have in your accessory collection. 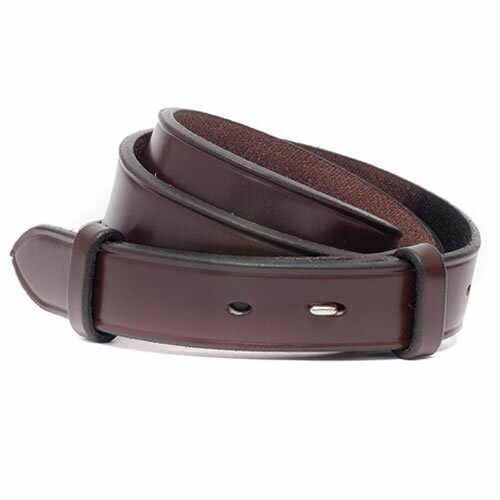 It is of a modern yet classic design and an ideal belt for many different outfits and occasions. 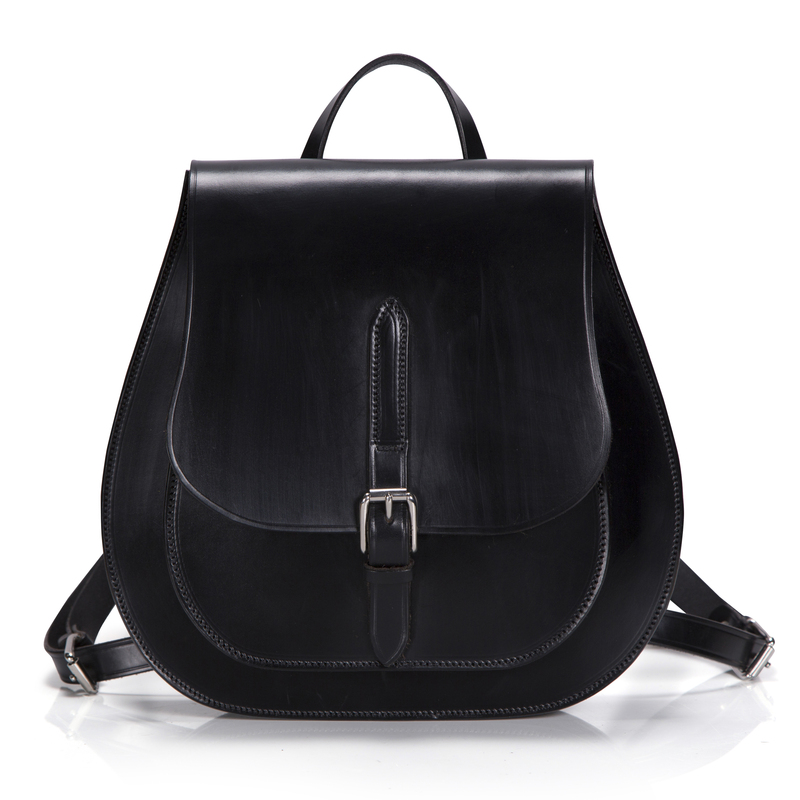 It will look equally good accessorising your favourite jeans, adding the finishing touch to an office outfit or wearing it over a sweater or holding your pashmina in place. 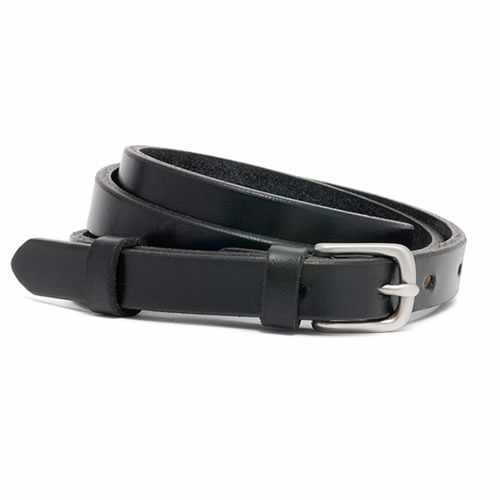 Like all McRostie belts, this narrow leather belt will last you a long time and carry you through many seasons: Spring/Summer and Autumn/Winter too and for many more years than one.